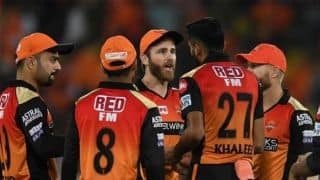 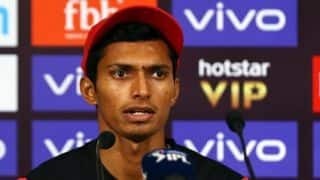 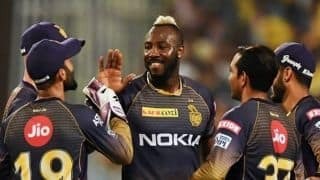 Full details of when, where and how you can watch and follow the updates from IPL 2019 match between Sunrisers Hyderabad and Kolkata Knight Riders. 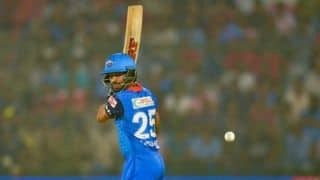 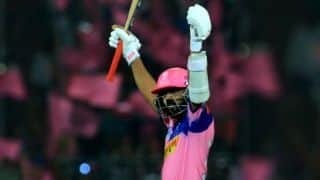 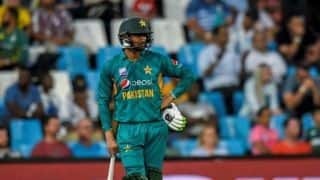 Shreyas Iyer, who remained not out on 58 off 49 balls, said it was satisfying to see his team through. 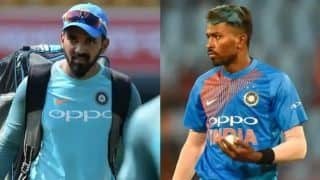 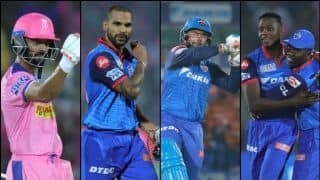 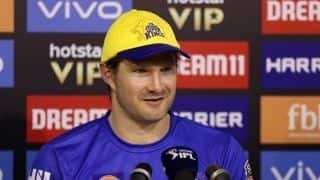 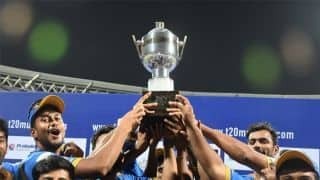 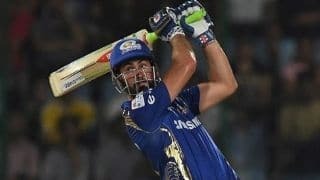 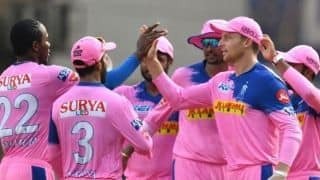 Full details of when, where and how you can watch and follow the updates from IPL 2019 match between Rajasthan Royals vs Mumbai Indians. 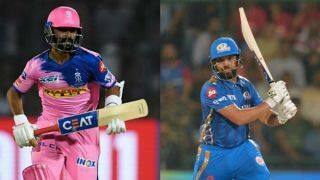 Mumbai Indians will take on Delhi Capitals on a low and slow Feroz Shah Kotla wicket on Thursday. 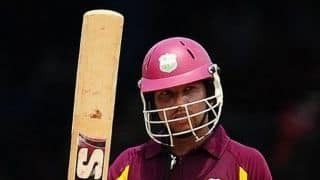 However, it is not certain whether Sarwan will travel with the West Indies side for the World Cup slated to be held in England. 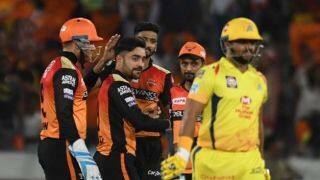 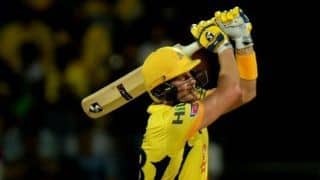 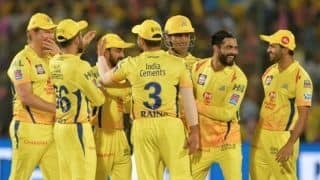 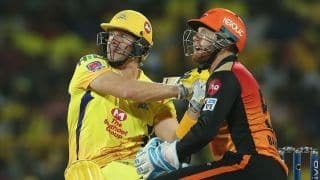 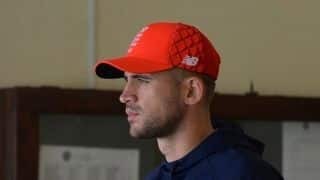 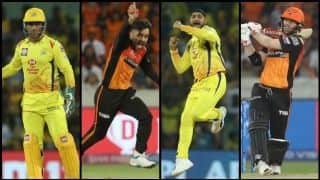 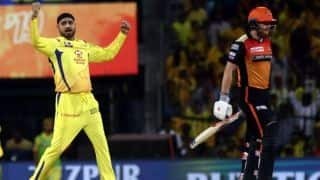 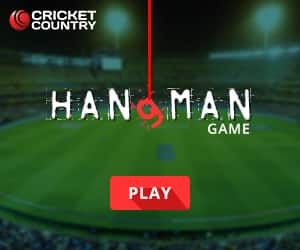 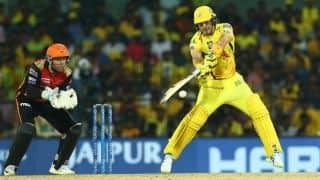 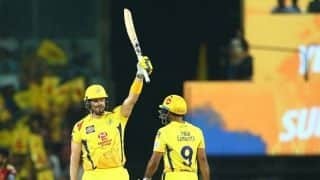 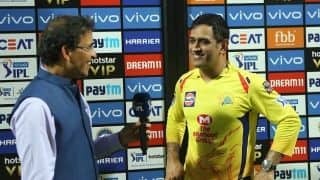 Full details of when, where and how you can watch and follow the updates from IPL 2019 match between Sunrisers Hyderabad and Chennai Super Kings.